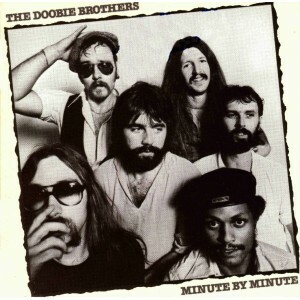 The Doobie Brothers: Patrick Simmons (vocals, guitar); Michael McDonald (vocals, keyboards, synthesizer); Jeffrey Porter (guitar); Tiran Porter (bass, background vocals); Keith Knudsen (drums, background vocals); John Hartman (drums).Additional personnel: Herb Pedersen (banjo); Byron Berline (fiddle); Norton Buffalo (harmonica); Andrew Love (saxophone); Ben Cauley (trumpet); Lester Abrams (electric piano); Bill Payne (synthesizer); Bobby LaKind (congas background vocals); Tom Johnston, Nicolette Larson, Rosemary Butler (background vocals).Recorded at Warner Brothers Studios, North Hollywood, California. 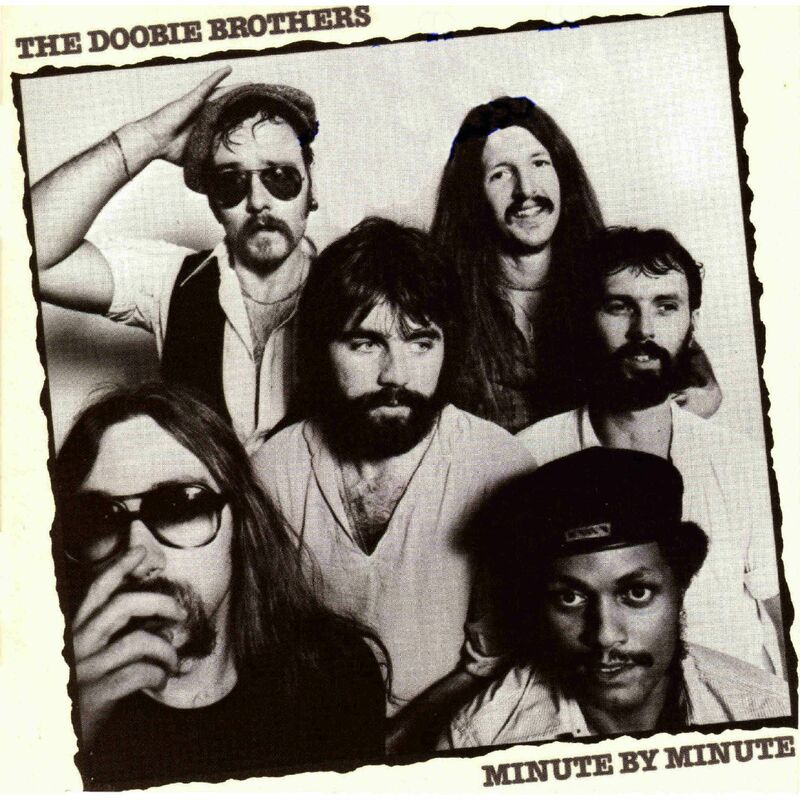 The Doobie's biggest commercial success coincided with Michael McDonald's emergence as the leader of the band. His brilliant brand of sophisticated, keyboard-driven pop soul, as exemplified by the title track and the huge hit "What a Fool Believes," was instantly identifiable and almost impossible to resist. There are tracks here that look back to the Doobie's earlier days as a biker boogie band, in particular "Don't Stop to Watch the Wheels," and "Steamer Lane Breakdown," a country song reminiscent of the Byrds' "Nashville West." But the sound here is mostly McDonald's. 10. How Do the Fools Survive?